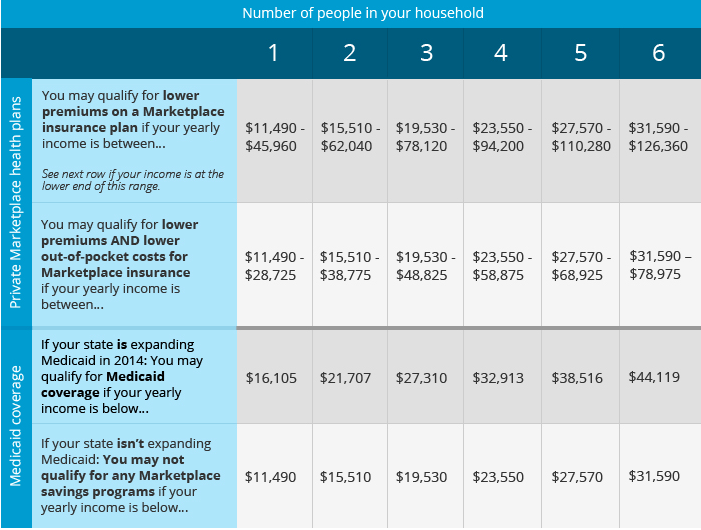 Tonight is the deadline to purchase health insurance on Washington's online marketplace under the Affordable Care Act. (For a quick primer on the health care law, read this.) Have last minute questions? We've got answers. When exactly does the enrollment period end? You must finish your application and make your first payment online by 11:59 pm tonight. Your coverage will start on May 1. Otherwise — unless you have a "qualifying event" or experience technical issues beyond your control (see below) — you'll have to wait until the next enrollment period, Nov. 15, 2014 to Feb. 15, 2015, for health coverage in 2015. I've been trying to finish my online application all day, but argh@#$%& so many errors! If technical problems on Washington Healthplanfinder are keeping you from completing the enrollment process, you still may be able to buy health insurance later and avoid a penalty for being uninsured. But this only works if you've made a "good faith effort to get health insurance," says Michael Marchand, communications director at the Washington Health Benefit Exchange. If this happens to you, call 1-855-923-4633 or email customersupport@wahbexchange.org with as much information about your application as you can provide and the errors you encountered. That said, customers starting the enrollment process at 11:58 pm tonight probably won't get a deadline extension and neither will those who incorrectly or incompletely fill out their applications. I recently experienced a major life change. Do I get an enrollment extension? Having a baby, adopting a child, getting married or divorced, losing a job or getting a new one — these are what the health exchange calls "qualifying events." And yes, if a major life change happens to you, you would be eligible for a 60-day "special enrollment period" after tonight's deadline. You'll still get health coverage this year and you won't have to pay a penalty. On the Washington Healthplanfinder website, there's a "special condition" questionnaire in which you can report your qualifying event. You'll later receive an email directing you to submit appropriate paperwork — a copy of your marriage license, child's birth certificate, layoff notice, etcetera — to the exchange. Still, I don't think I can afford insurance. Can anyone help me sign up for health insurance? Get in touch with an in-person assister at these local nonprofits and hospitals to guide you through the process or call the exchange's toll-free customer support line at 1-855-923-4633. If you call the customer support center, chances are you'll experience long wait times. But as long as your call is in queue by 8 pm, Marchand says a representative will speak with you.